A Fast & Reliable service! Put your feet up & let us take the stress and strain out of selling and removing your large unwanted items such as cabinets, dressing tables, sofas, tables and many more household items… best of all you’ll receive money for your sold items! Simply send us an image and description of your item(s) via the ‘contact seller’ link and we’ll promptly reply with a target selling price. We’re excited to announce that our new and exciting website is live. The updated site includes this latest mobile phones’, gadgets’, furniture and health & beauty products’ at great money saving prices. You can navigate to each section and discover all the necessities for buying your first car, furthering your road skills, understanding the basics of vehicle maintenance and much more. Each section is filled to the brim with handy advice and expert guidance, so you’ll have everything all in one place. Lifestyle Motor Group are in conjunction with www.dsltuition.co.uk. Posted in Driving Tips Our Advertisements by 50% OFF your Driving Lesson. Comments Off on Ultimate Guide for Young Drivers! Are you a driving instructor looking for more customers’ in the areas’ you cover? We currently have a driving instructor vacancy in London… Join us & be part of our successful team of instructors’. Freephone: 0808 198 8060, mobile: 0751 159 1227 or reply to this message. We pleased to have been included in Insure Learner Driver’s top 5 recommended London driving schools. At DSL Tuition Driving School we have teamed up with a driving test booking company who can find you an earlier test date. DrivingTestCancellation.UK search for new test dates every 30 seconds and have successfully found earlier dates for many of our students’ for only £15. * You’ll get UNLIMITED cancellations for unlimited tests until you pass. * If they can’t find you a suitable date they’ll refund your money. * There are no hidden or ongoing fees. Posted in Driving Tips Our Advertisements by 50% OFF your Driving Lesson. Comments Off on Are you looking for an earlier test date but unable to find one! Book your £9.99 driving lesson today. 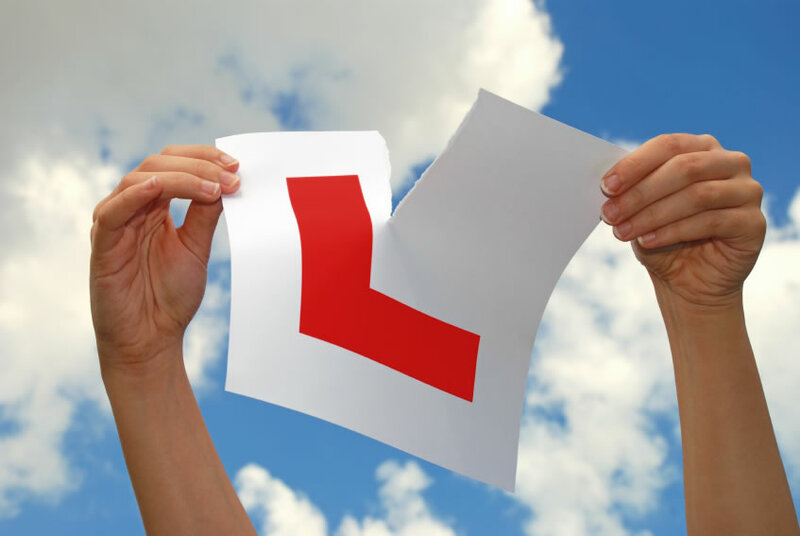 Save £££’s on your manual & automatic driving lessons. Our driving instructors deliver quality driving lessons, intensive courses & guaranteed pass courses throughout London & Middlesex. Our male and female driving instructors deliver quality driving lessons in manual and automatic cars throughout London and the surrounding areas. At DSL Tuition we have an excellent pupil pass rate. Our philosophy is to adapt a teaching style to suit each individual. The primary goal is to make the learning experience as easy and enjoyable as possible and to leave the pupil with a positive memory of their journey to success. – Manual & Automatic cars are available. – Male & Female driving instructors’. – One to one tuition. – Guaranteed test pass driving courses. * Introductory lesson from only £9.99. * Block booking discounts (Upto 4 hours FREE) from only £90. * Student & NHS Discount: £2 OFF every hour from only £18. * Intensive Crash courses – Pass your test in One week from only £309. Visit us today at www.dsltuition.co.uk. Posted in Driving Tips by 50% OFF your Driving Lesson. Comments Off on Check out our latest driving school advert! Speed – Stay under limits, slow down to 20mph around schools, homes and shops to protect others, slow right down for bends, brows and bad weather, and avoid overtaking. Winter and bad weather driving – Slow right down in bad weather and avoid driving at all if possible. Drink and drug driving – Never drive after drinking any alcohol or drugs – not a drop, not a drag. Why risk being over the limit! Seat belts and child seats – Make sure everyone in your vehicle is belted upon every journey, and kids smaller than 150cm are in a proper child restraint. Vehicle maintenance and breakdowns – Choose the safest vehicle possible and ensure it’s well maintained. Distractions – Never make or take calls, or text, when driving. Turn off their phone or put it out of sight and on silent, and stay focused on the road. Eyesight and other medical conditions – Get your eyes tested at least every two years, or straight away if you notice a problem, and wear glasses or lenses at the wheel if you need them. You can pledge to never drive on medication that affects driving.